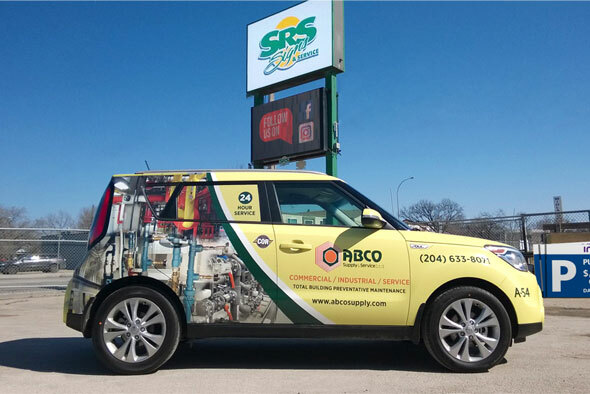 SRS Signs specializes in commercial signage and lighting services in Winnipeg, Manitoba. Our full service shop offers professional design, manufacturing, installation and service of both interior and exterior signage. 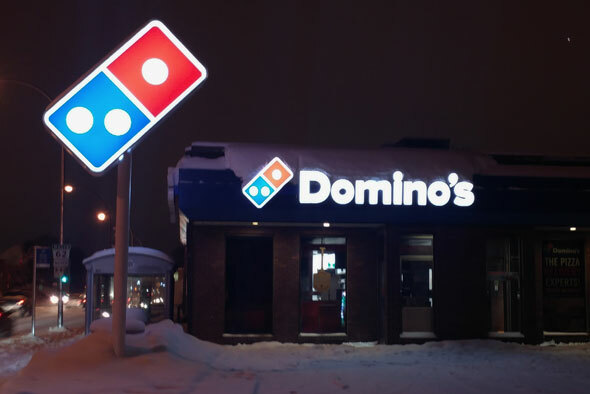 We offer signage options of all shapes and sizes including sign cabinets, illuminated signs, sign fascia designs, custom signs and LED lit signs. We manage the entire process from start-to-finish, including the design, manufacturing and installation of all your signage needs. 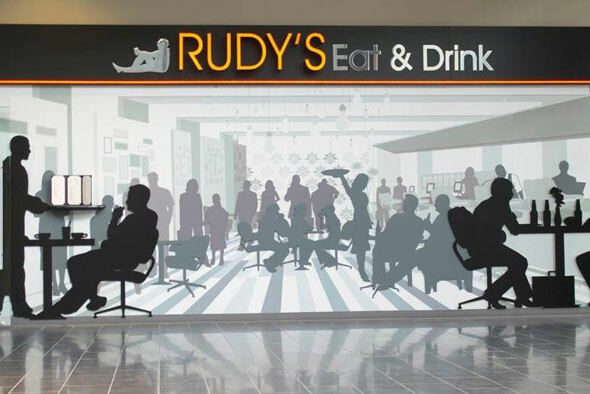 From way finding signage to directories and menu boards, we design, manufacture and install a wide range of interior signage options across Canada. Our clients include restaurants, office buildings, shopping centres, museums, educational institutions and more. 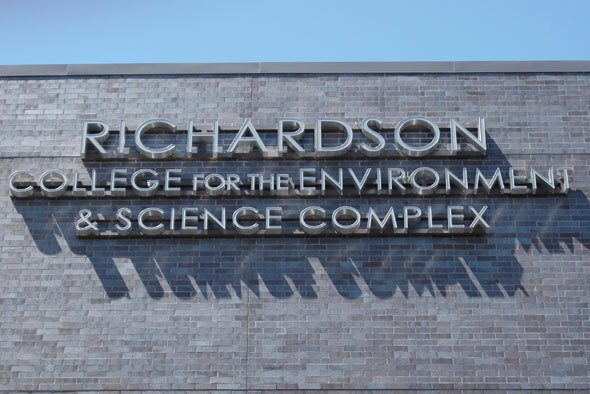 Channel lettering requires accuracy and precision all the way from the initial planning and design stages through manufacturing and installation. At SRS Signs we have the tools, technology and experience needed to handle even the most complex channel lettering jobs. We offer affordable vehicle graphic solutions that will stand the test of time, and do your brand justice. From small decals to eye-catching vehicle wraps, we can make your service truck or entire fleet an effective promotional tool.